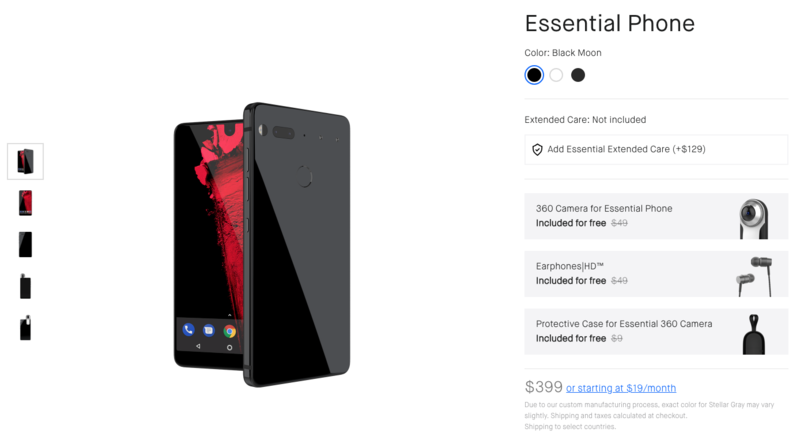 Mere minutes after Google announced the Android 9 Pie name and official launch, Essential has tweeted that its own Pie update is rolling out to the PH-1 right now. Somehow, in spite of the serious financial problems the company is facing, it's still absolutely killing it in terms of updates. 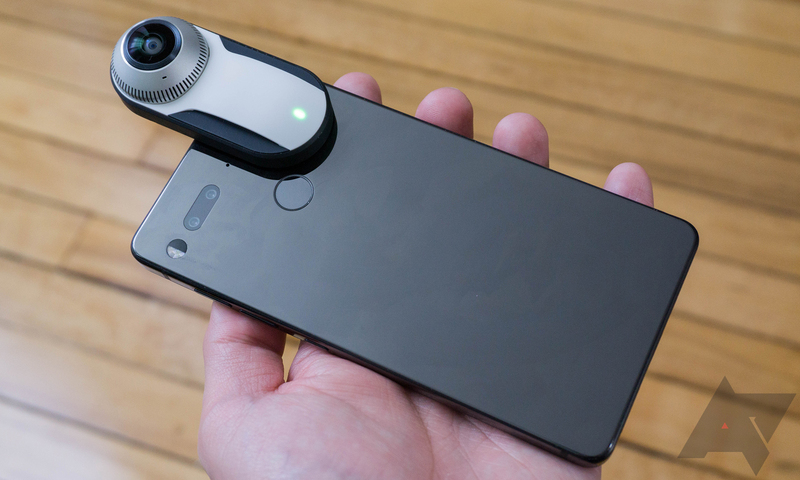 When you're following tech deals, you never quite know what you're going to get. Some weeks it feels like all you're seeing for sale are smart-home devices, or sometimes it's Bluetooth speaker after Bluetooth speaker. And while we really appreciate all those offers, they just can't quite compete with the allure of saving serious money on really big-ticket items — and in this scene, that means discounts on smartphones themselves. 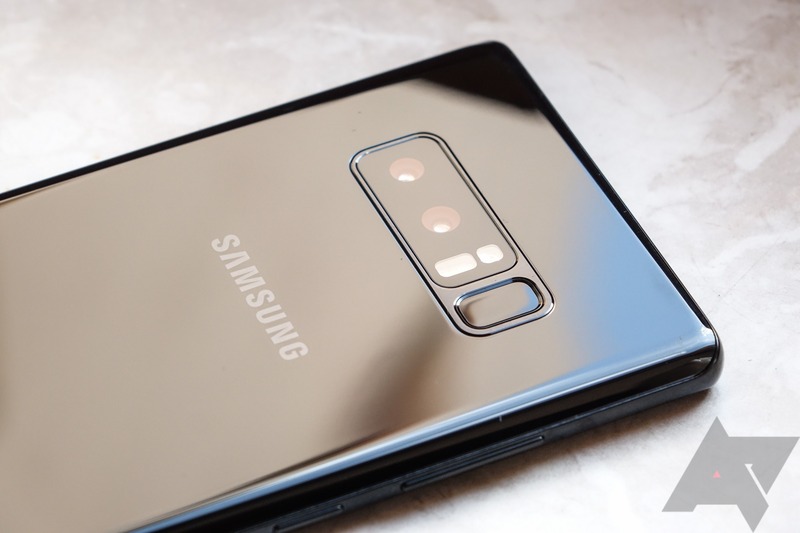 If that's what you're craving, we're happy to deliver, as this past week has been straight-up inundated with deals on some of the biggest smartphones around. The only OEM faster to update its devices these days than Google is Essential. Although the company may be running up against rough times, it has consistently offered timely OTAs for security patches and Developer Previews. 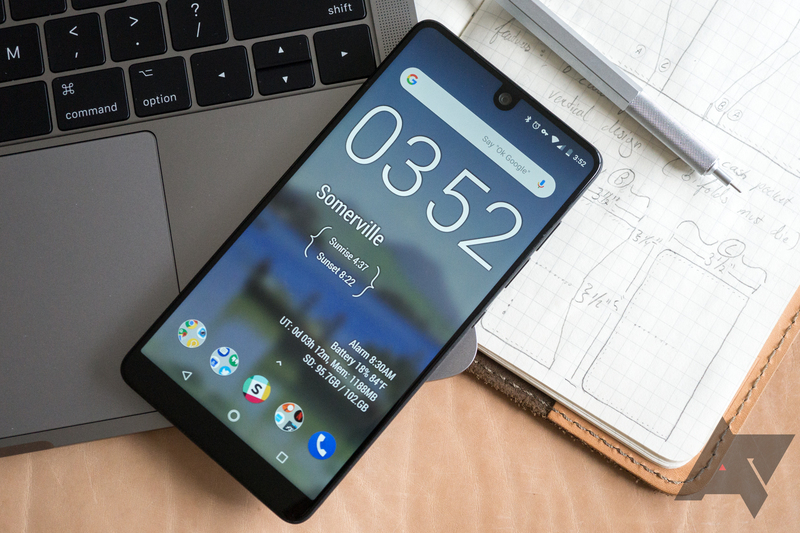 Like last month, the company is rolling out its own spin on the release candidate-ready DP5 (Beta 3, so far as Essential's numbering goes) less than an hour after Google. 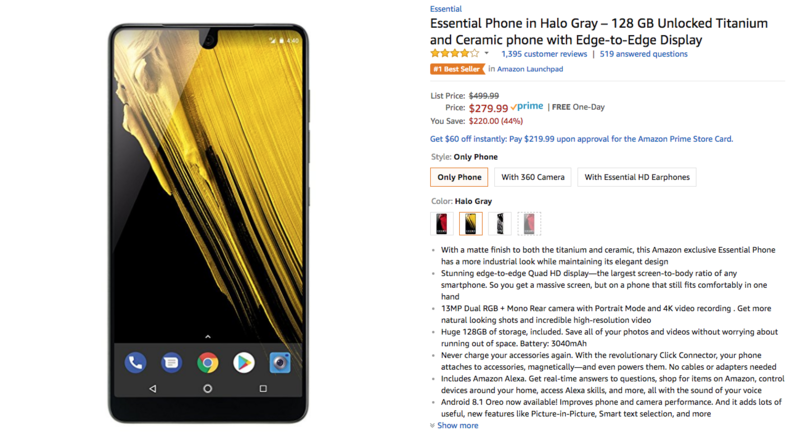 It has been a big week for deals here at Android Police, and better still, a whole bunch of them are still going strong, as their savings continue to be available for shoppers looking to take advantage. 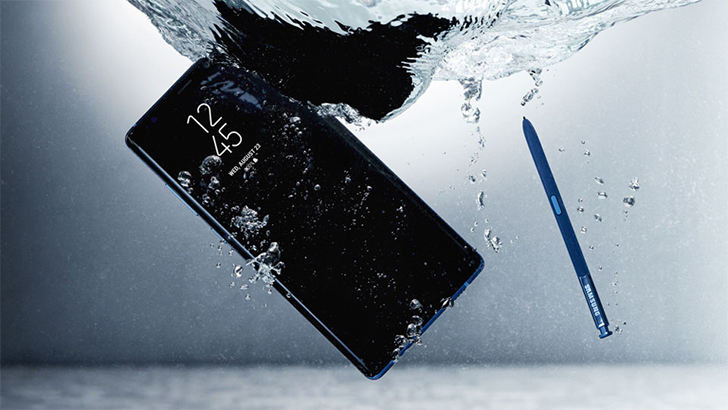 Whether you're shopping for a new phone, some smart-home accessories, or just looking for a new source of entertainment, these deals have got you covered.